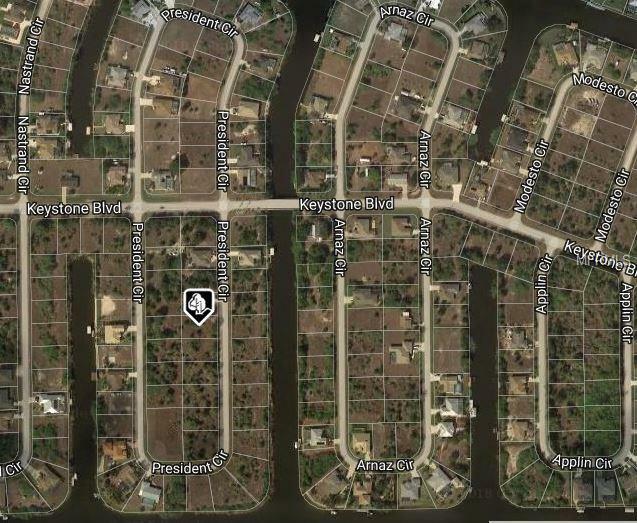 BUILDABLE LOT IN THE WATERFRONT BOATING COMMUNITY OF SOUTH GULF COVE. THIS LOT HAS ALL UTILITIES IN PLACE AND IS READY FOR YOUR NEW FLORIDA DREAM HOME. COMMUNITY OFFERS BEAUTIFUL PARKS, MARINAS, COMMUNITY BOAT RAMP, WORLD CLASS FISHING AND SEVERAL GOLF COURSES NEARBY. ONLY 15-25 MINUTES TO BEAUTIFUL SOUTHWEST FLORIDA BEACHES IN BOCA GRANDE AND MANASOTA KEY. WE WORK WITH SEVERAL QUALITY AREA BUILDERS AND CAN HELP YOU BUILD YOUR FLORIDA DREAM HOME. A GREAT INVESTMENT OPPORTUNITY TO OWN A PIECE OF PARADISE !!! BUILD NOW OR LATER AND COME LIVE THE FLORIDA LIFESTYLE.